Each year we do something for charity. Last year we zip wired off the Baltic in aid of The Alzheimers Society and this year it was The Muddy Mayhem in aid of TFM Radio’s Cash for Kids. 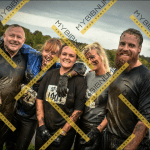 The Muddy Mayhem (no walk in the park) took place on 1st October and we completed it again with our friends from Just Think. The Muddy Buddies, as we called the team, set off at 1.40pm to tackle the 5km “run” around Hardwick Park in Sedgefield (what a great way to spend a Sunday afternoon!). It all started out so well until we reached the mud and the water. As you can see from the pictures of the day, things got a little dirty! However despite the mud and mayhem that ensued we did manage to complete raising £300.00. 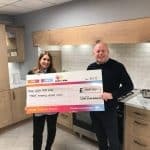 We chose this charity this year as the money helps local children and young people suffering abuse or neglect, disabled, special needs or simply need extra care or guidance so it’s a worthwhile cause. We’d also signed up to be one of their faces of 2017 and as such had agreed to raising a minimum of £100 for this worthwhile cause this year. Who knows who we will be helping next year? 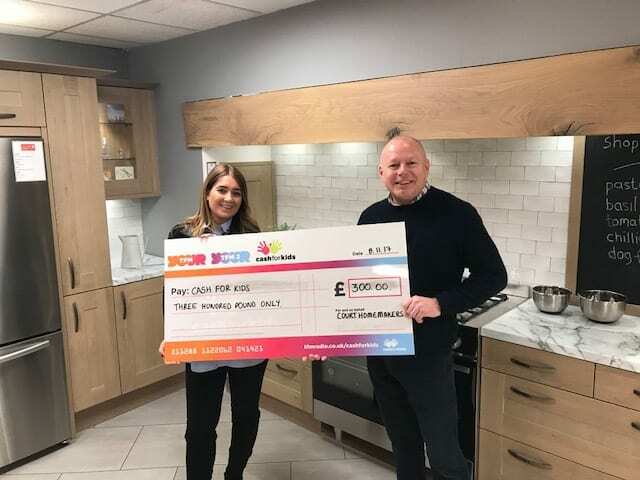 Our £300 donation was presented to the Aimee, the local representative for Cash For Kids, who was delighted to receive it and we look forward to hearing how the cash has been used.